Bob Costas Is Back: How Are His Eyes? 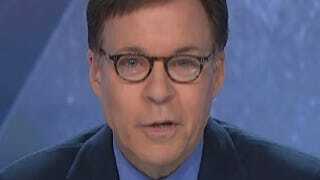 Bob Costas is back on the air tonight at NBC despite "not being 100%," and a close inspection of his wonky eye suggests he's still got a few days left to take Russian antibiotics of questionable efficacy. This concludes your Deadspin Eye-Team report.